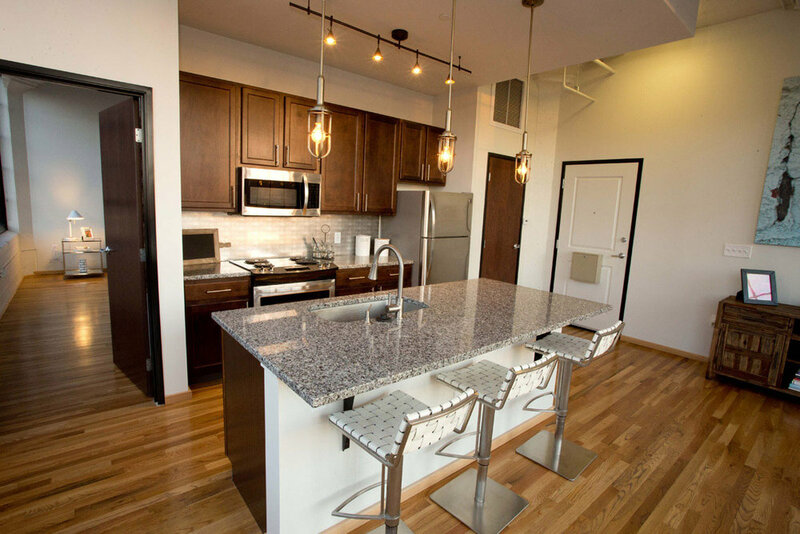 The Julian offers the most remarkable characteristics and amenities of any residence in Columbus. The Julian promotes a healthful lifestyle and supports your fitness goals with programs, amenities and facilities. Because making health part of your life makes your whole life better. On-site gym with real equipment you're used to, and plenty for everyone. Life at The Julian is about being close-by and staying connected. Catch up with friends, head out on the town, take in the best art, entertainment, sports, dining and shopping Columbus has to offer. Shop in locally-owned, taste-making boutiques just around the corner.